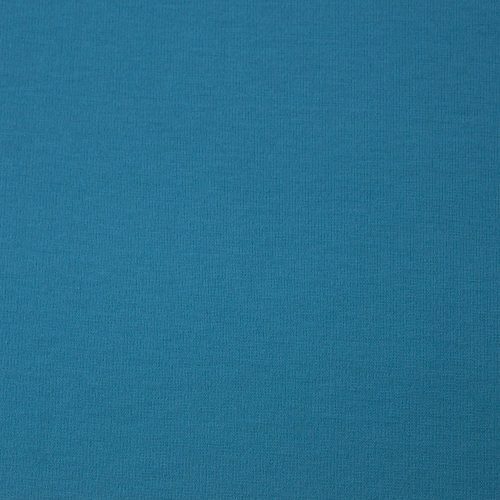 View basket “Ponte Roma Jersey Dress Fabric – turquoise” has been added to your basket. 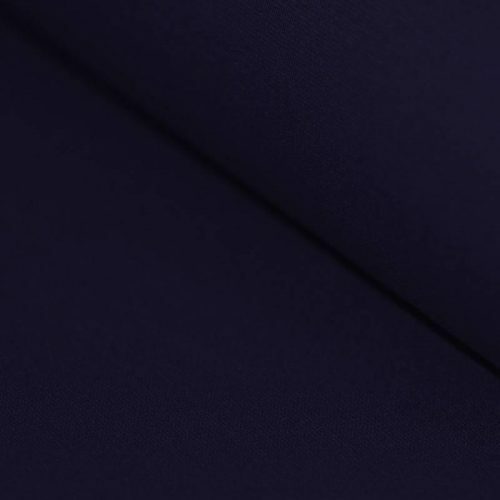 What is Ponte Roma jersey fabric? 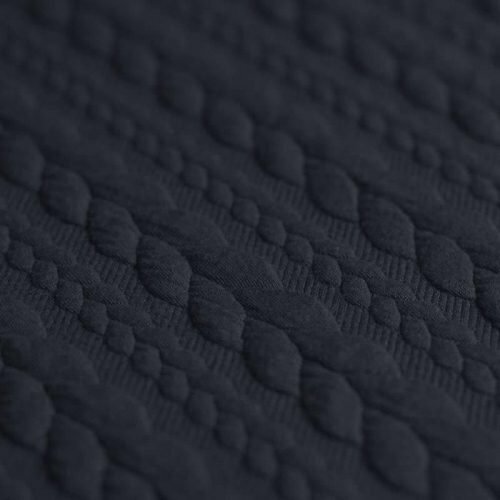 Ponte Roma Jersey (also known as Ponte Di Roma) is a double knit jersey dress fabric. 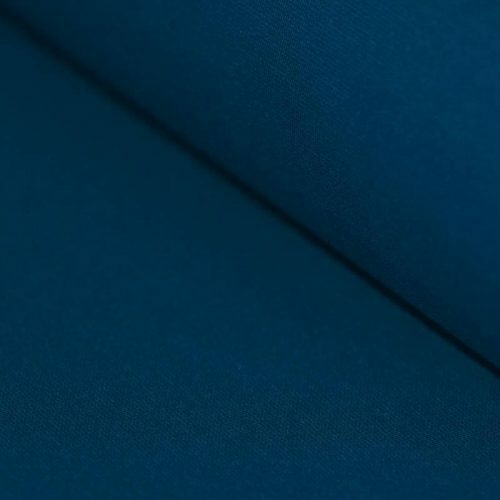 Made of a combination of polyester, viscose/rayon and spandex, Ponte Roma fabric looks similar on both sides. 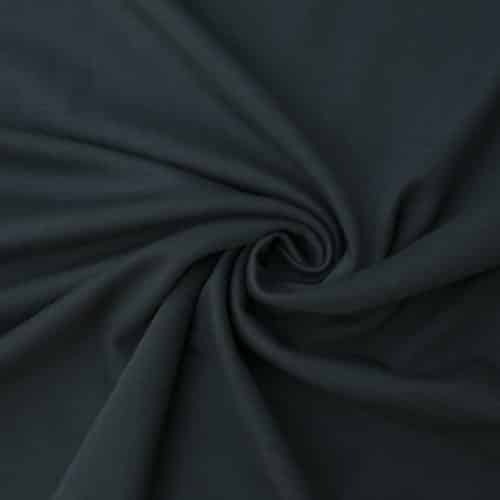 You will find it is easy to sew, as it is a stable knit, and it is less stretchy than many other jersey dress fabrics. Why is this fabric called Ponte Roma? 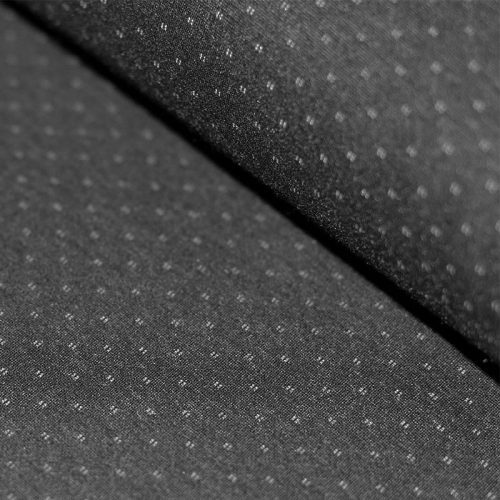 Ponte Roma fabric originates from Italy and ‘Ponti di Roma’ means ‘Roman bridge’. Look closely at the fabric and you can see how the loop structure of the knit resembles bridge arches. What can I make with Ponte Roma jersey fabric? 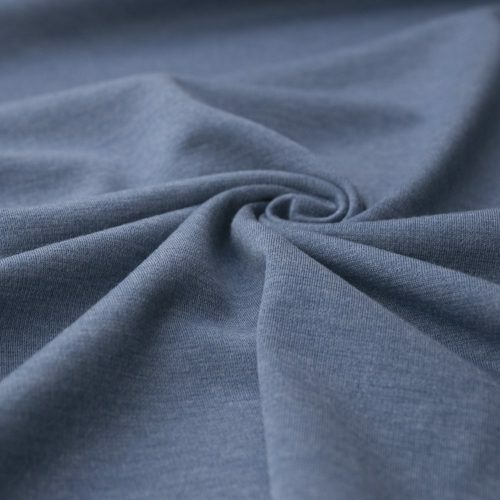 Ponte Roma Jersey makes an ideal fabric for those starting to sew stretch fabrics. 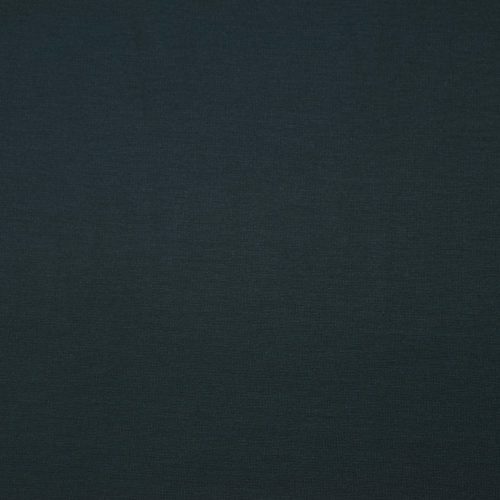 You will find it is easy to sew, doesn’t fray much and has a firm strong knit which holds its shape well when you cut it. 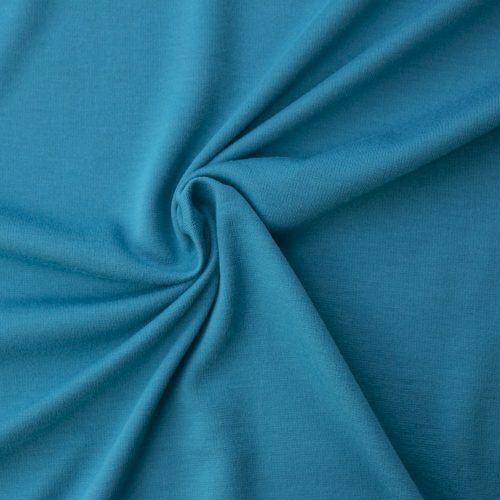 Ponte Roma jersey fabric makes wonderful casual jackets, dresses, tunics, tops, skirts and trousers. It flatters the figure much better than some of the more clingy jersey stretch dress fabrics! 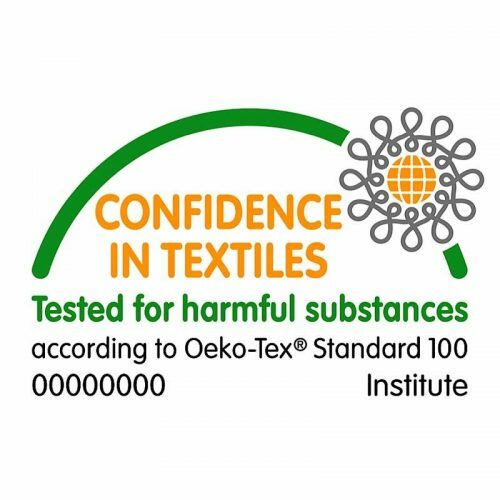 Additionally, it resists creases well so is great for everyday clothing. 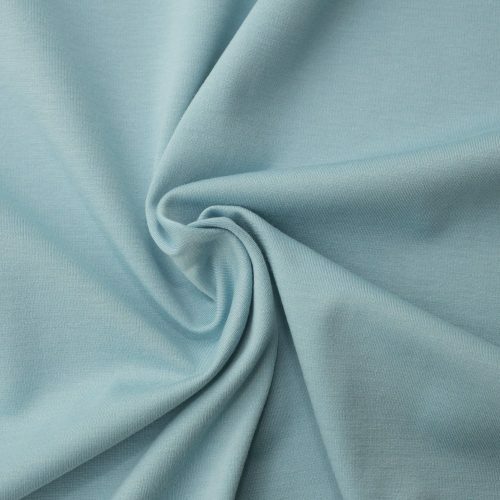 Any tips for sewing with Ponte Roma jersey? 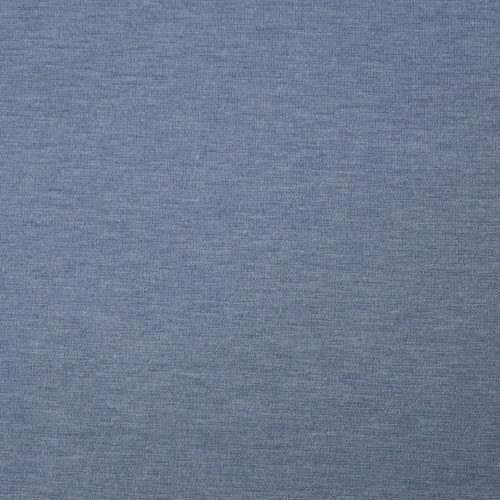 • You don’t need a serger/overlocker to sew jerseys, an ordinary sewing machine will work just fine. 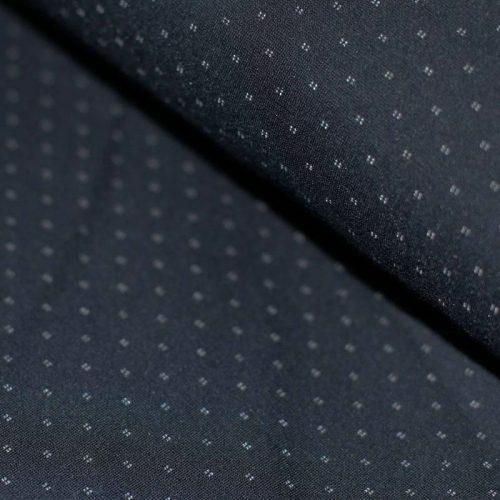 • An optional twin needle will make a professional looking finish for topstitching. • An all purpose sewing foot is suitable. A walking foot will be easier if sewing multiple layers. • Test the stitching on a small off-cut first. A stitch length of around 3 to 3.5 is recommended. 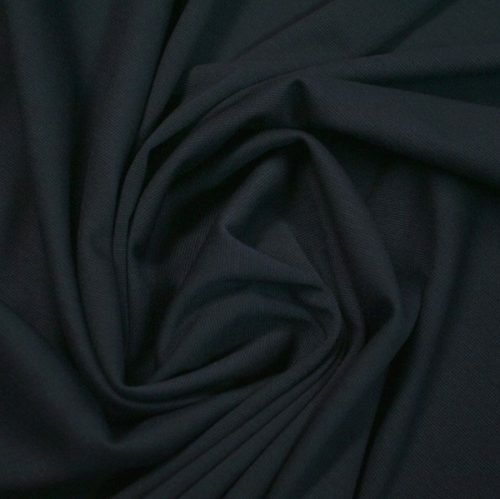 • Do not pull the fabric through the machine when sewing, but stretch it slightly. 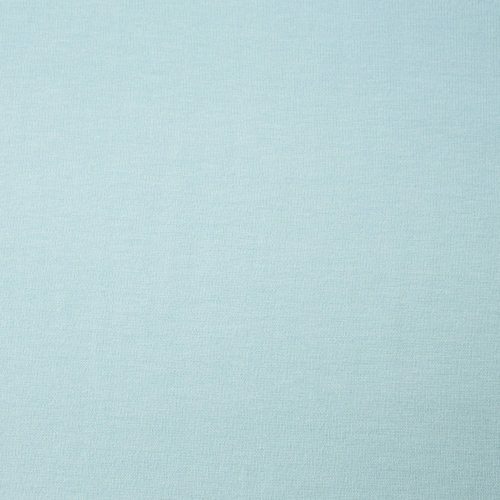 How do I wash and care for Ponte Roma jersey? 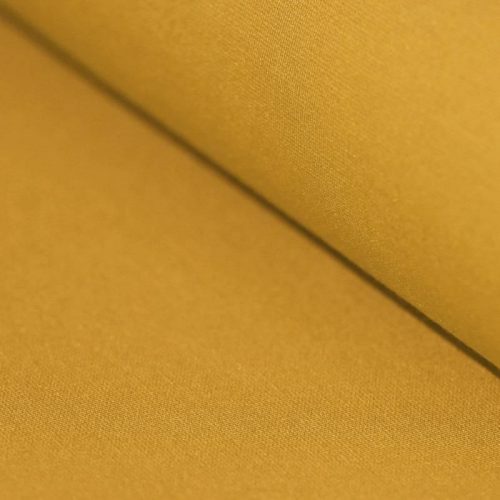 As with most fabrics, we recommend washing Ponte Roma fabric before cutting and sewing. Wash Ponte Roma at 30 degrees Celsius and line dry as tumble drying can damage elastane after time. Press your Ponte Roma on a medium heat. 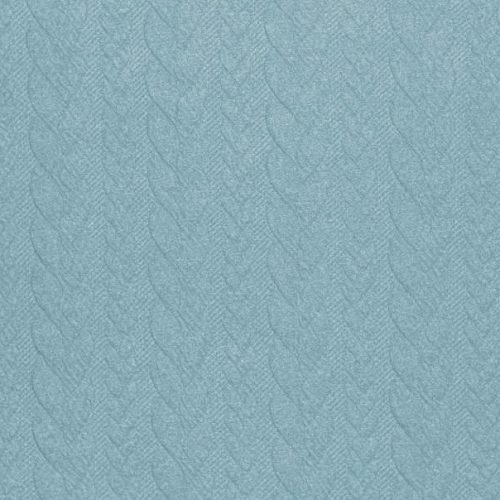 Dragonfly Fabrics stock a wide selection of beautiful plain colours in our Ponte Roma jersey fabric range, along with some attractive prints.